Chipboard O-Card flats for audio cassettes. 100 pieces. 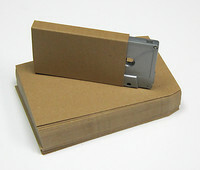 Chipboard O-Card flats for audio cassettes with shipping included worldwide. 25 pieces. 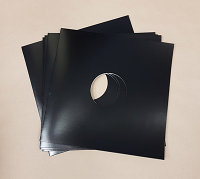 Chipboard O-Card flats for audio cassettes with shipping included worldwide. 50 pieces. White O-Card flats for audio cassettes. 100 pieces. White O-Card flats for audio cassettes with shipping included worldwide. 25 pieces. 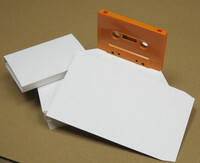 White O-Card flats for audio cassettes with shipping included worldwide. 50 pieces.